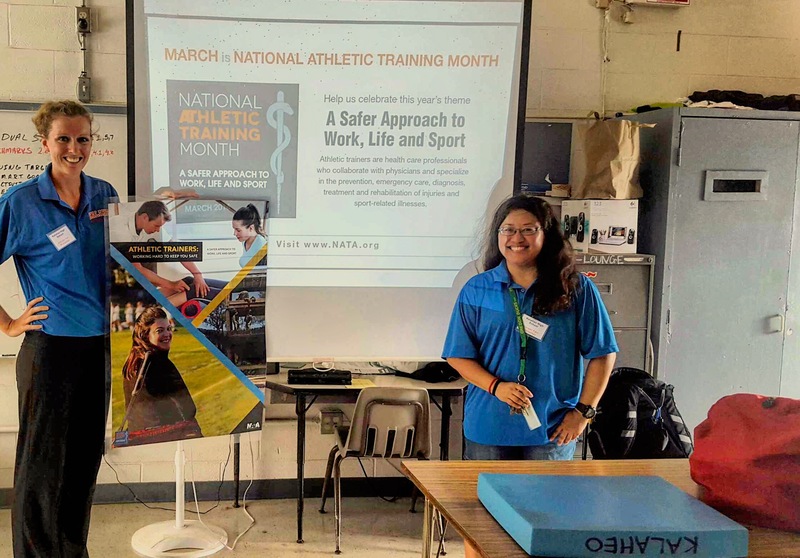 On Monday, March 14th, Kalaheo High School hosted their first career day. Any high school student interested in athletic training could sign up for the presentation. There were 4 different sessions and 100 kids showed up. The lectures included daily duties, education, clinical hours, settings, and certification requirements.